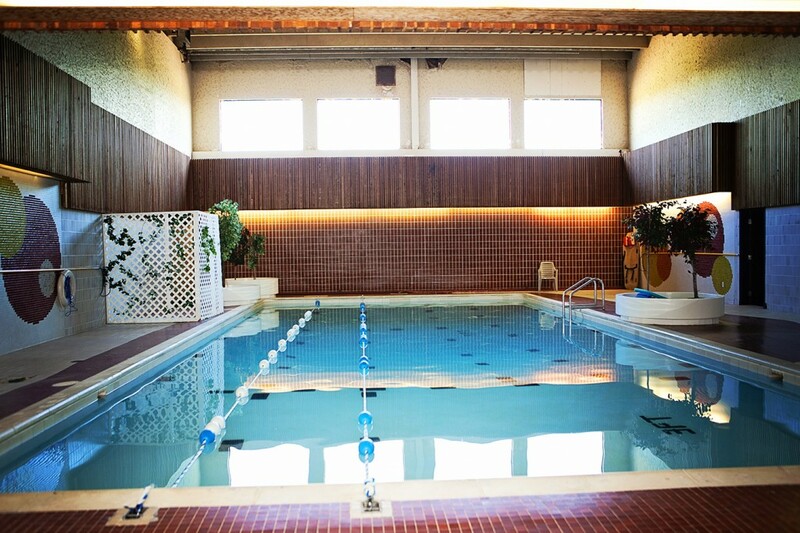 Our swim pool is 25’ x 50’ and has a depth of 3’-9’. It has a temperature of 30 degrees Celsius and is open for both lane swims and leisure swims daily. 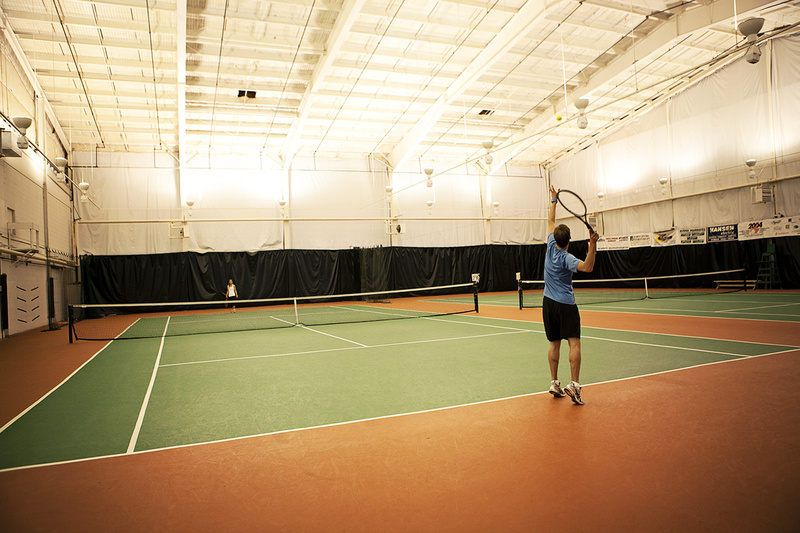 We have the Island’s only indoor tennis courts with two regulation size hard courts. They are available for booking upon request. 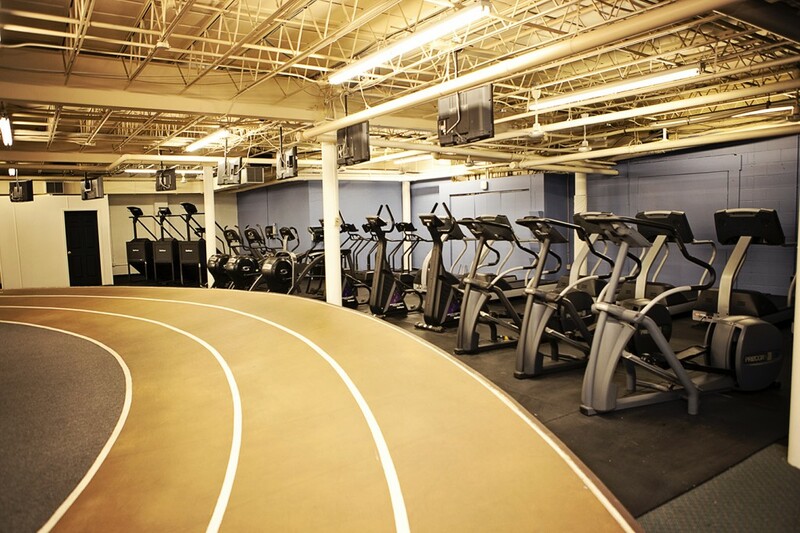 For information on lessons, group leagues and more, contact tennispei@gmail.com or by phone at: 314-4985. 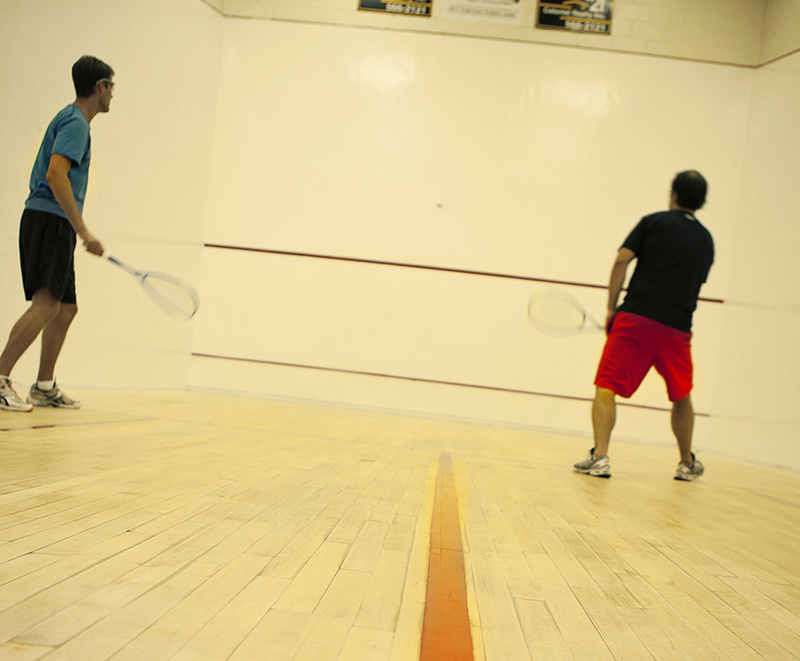 Contact Squash PEI for more info at squashpei@gmail.com or Emily Brown at: 393-8663.